In 1900, John and Horace Dodge founded the Dodge Brothers Company in Detroit, Michigan. They jumped into the mix of a budding automotive industry, attracting the attention of Olds Motor Vehicle Company and Ford. 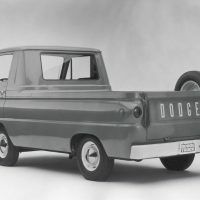 The Dodge bothers later became an exclusive supplier to Ford but that relationship was never meant to be. 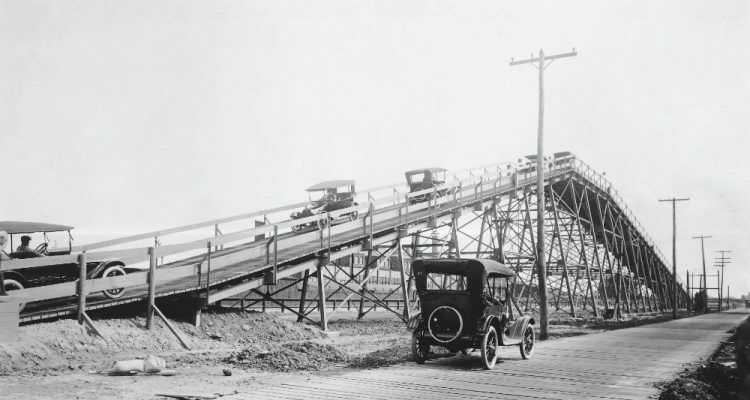 “I am tired of being carried around in Henry Ford’s vest pocket,” declared John Dodge in 1913. 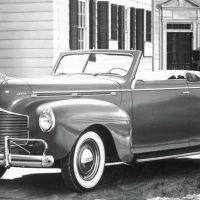 In November of that year, “Old Betsy,” Dodge’s first car off the assembly line showed they had no intentions of being confined to anybody’s pocket. Their first dealer in Tennessee was established a short time later as orders started coming into Detroit. The legacy was building but sadly, the Dodge Brothers see only a portion of their success. 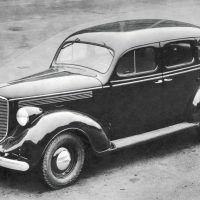 By 1938, Dodge adopted a completely steel body with a full-steel roof panel to replace the conventional wood-and-fabric insert that had been standard industry practice. 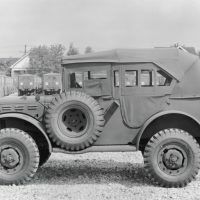 The command car underscores the versatility of the Dodge wartime truck lineup. With a new grille and pontoon-style front fenders, the Dodge Luxury Liner Deluxe was the last major redesign before World War II. When postwar production resumed, the same design was used with just minor trim changes. Dodge 100 Years chronicles the Dodge journey, from the lavish lifestyles of the brothers to their technical innovations. 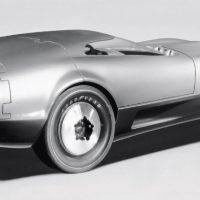 Dodge is examined across generations, from the purchase of Chrysler, to their role in the Arsenal of Democracy; from the leadership of Lee Iacocca, to designing iconic vehicles like the Caravan and Viper. Dodge even found its way to Hollywood. But more importantly, Dodge found its way into our homes; be it through President Roosevelt’s rallying call to action, our insatiable love for horsepower, or our desire to transport loved ones in safety, Dodge has forever etched its name in the annals of both automotive history and our hearts. The 1969 Dodge Charger R/T. The R/T has starred in numerous movies and television shows over the years—one of its most notable roles being the General Lee in The Dukes of Hazzard. Matt DeLorenzo is a longtime automotive writer and enthusiast. DeLorenzo has been Editor of Autoweek, a staffer at Automotive News, and both Detroit Editor and Editor-in-Chief at Road & Track magazine. He is an original member of the organizing committee for the North American Car and Truck of the Year awards. 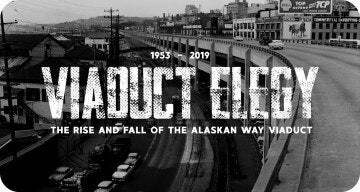 DeLorenzo’s telling of the Dodge story is done brilliantly and boldly, with no detail missed. When you finish the book, you will be glad you have a Hemi . . . or you will be like me and questioning why you don’t. 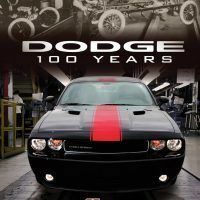 Dodge 100 Years is available through Motorbooks or Amazon. 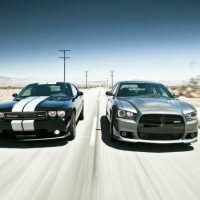 The touchstones for the essence of the Dodge brand are the Challenger (left) and Charger (right). These models are designated to carry the division’s special 100th anniversary edition packages, were produced in 2014. 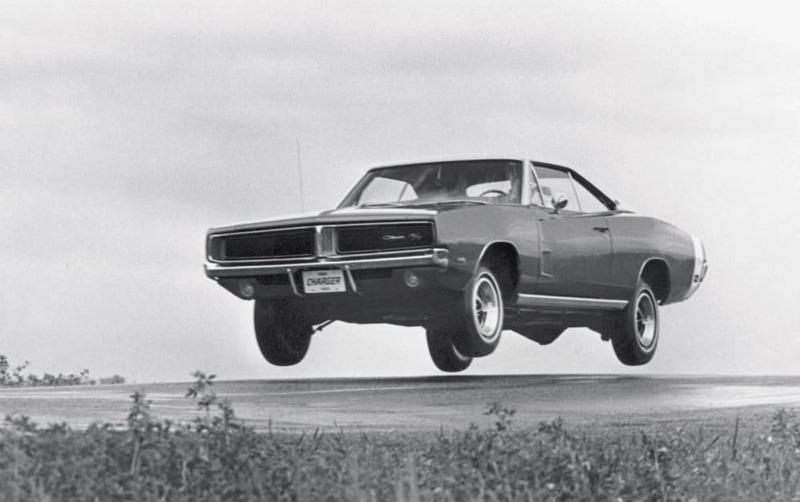 The Dodge Charger III was a 1968 styling exercise that tested the waters for a possible Corvette rival. The frontengine, rear-drive 2-seater had a pop-up canopy that provided access to the cockpit. 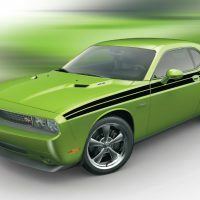 The modern Challenger recalls its classic muscle-car roots. 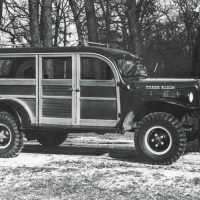 This wagon version of the 1948 Power Wagon is the forerunner to the modern full-size SUV. The trucks in the A-100 line were primarily built as cargo and passenger vans, but there was also a pickup among them. This ’64 model shows why the vehicle is called “forward control”: most of the cab is ahead of the front wheels. 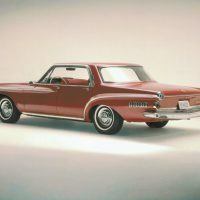 Though still based on the full-size Dodge chassis, the Dart continued to be downsized and took on a much smoother body with flowing character lines. 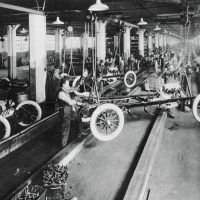 The Dodge Main assembly in 1916 adopted the moving assembly line pioneered by Henry Ford at his nearby Highland Park plant. Inset: Cars await shipment from Dodge Main. Dodge Brothers used steel bodies and enamel paint that could be cured in ovens, significantly shortening the time it took to produce cars. *Last week on Automoblog Book Garage we examined some incredible works of automotive art. 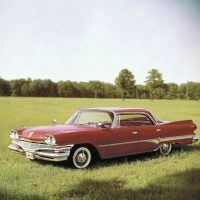 No Comments on "Automoblog Book Garage: Dodge 100 Years"